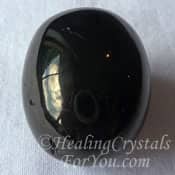 They are excellent healing stones for a number of reasons including to release stress, to boost the metabolism and digestion which may aid weight loss, as well as other healing properties. They are beneficial healing crystals for you to use when you feel that life is no longer pleasant, as these stones help you to feel that life is worth living! 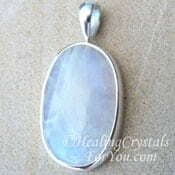 They aid mental clarity and help you to be open to blessing others with your personal abilities and gifts. 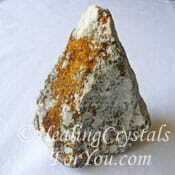 Deposits of this stone have been found in Norway, Greece, Russia, India, Canada and the USA. Its color is yellow, orange or red-brown. The meaning of this stones name relates to the fact that these crystals have lovely sparking inclusions distributed through the stone. 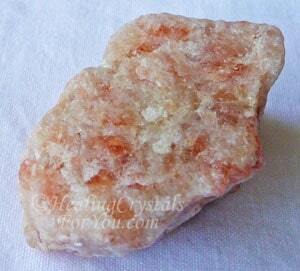 So it is these shining bright orange sparkling areas of the stone is what has given it the Sunstone name. 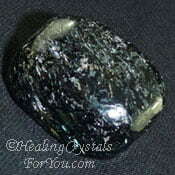 It often has quite transparent areas in the stone where you will see tiny pieces of Hematite or Goethite. It is a strong stone to enhance leadership qualities, although this leadership is from the new way of thinking. This leadership brings the aspects of responsibility for being of service and aiding others to help themselves on their journey. 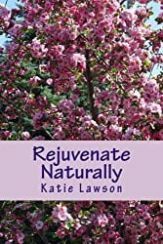 It gives you useful ways to relieve stress, and is helpful if you suffer from seasonal affective disorder during the shorter days of the year. 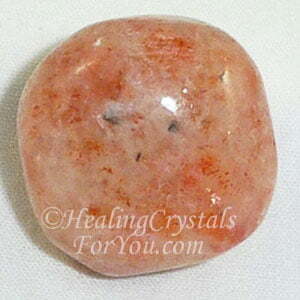 It carries a strong anti-depressant vibration and a Sunstone is effective if you are feeling stressed. Their vibration will bring through powerful energy to support and assist the development of the Merkabah within the Lightbody. Through this you may awaken your cosmic consciousness. By the action of these stones to enhance this area of your life, you will create a more simple and straightforward way of thinking. 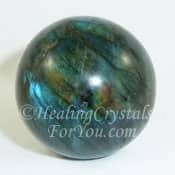 It is a strong manifestation stone and will bring the things that you most desire, in the best manner for your overall spiritual growth. 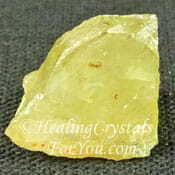 Used at the solar plexus chakra they may aid you to manifest money if that is what your highest and best needs are at the time. By creating an improved state of consciousness you may enhance your effectiveness at manifesting, and the overall health of this chakra may also improve. 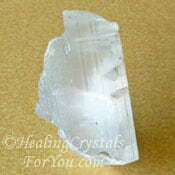 These stones have a number of healing properties that may be of value. 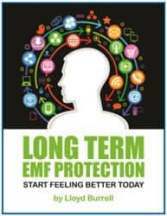 As they create an overall increase in the vital force of your body this is quite beneficial. They are said to aid you if you suffer from a constant or chronic sore throat. 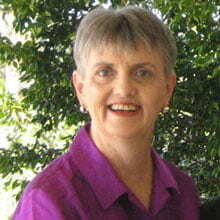 In the past they have been used to assist muscle and cartilage problems. It is said that if you have aching feet, issues in the spine or are suffering from rheumatism that it could be helpful to sit with your feet on a piece of this stone. These are also good stones to use for weight loss for a number of reasons. This includes their action to aid the metabolism and the digestion and to release stomach tension. Their action within the solar plexus chakra is also beneficial for weight loss, as it can stimulate your willpower. 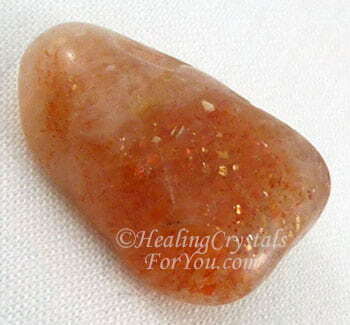 The Sunstone will help you to increase your energy flow to both the solar plexus or power chakra and the sacral chakra. This will activate and align these chakras. These are excellent stones to enhance leadership qualities and to aid others to help themselves. 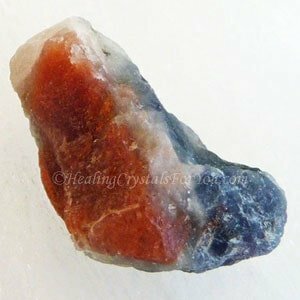 They will enhance your creativity if you use these stones at the sacral chakra, as well as having an advantageous effect on your sexuality. 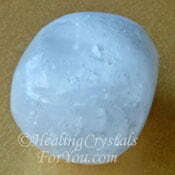 If you are feeling that life is not what you want it to be, these stones may help you to feel better. 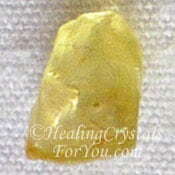 For anyone who is stressed or who is feeling depression, using a Sunstone may help you. 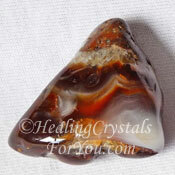 These bright stones embody warmth, strength and vitality within them, which makes them positive stones. 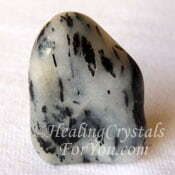 The energy of these stones help you to release stress and will stimulate mental clarity and clear thinking. 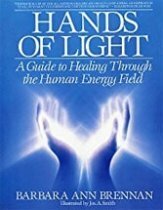 As you continue to improve the flow of energy to the lower chakras you may eliminate problems that have been causing lack and limitations. 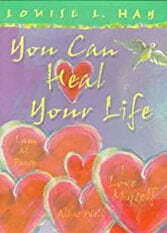 They may help you to be open to blessing others with your personal abilities and gifts. 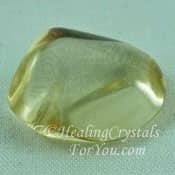 Sunstones are effective to help you if you find that in winter you suffer from the SAD disorder, as they bring warmth and strength while helping to relieve stress. 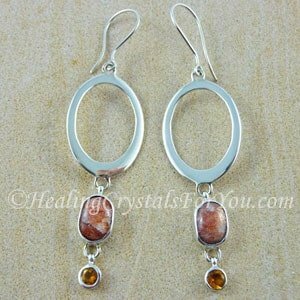 Enhancement of the third eye chakra may be an added benefit of wearing Sunstone earrings, which will stimulate this area. 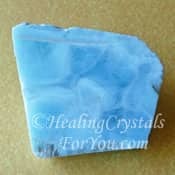 It may be especially useful for you to wear rings made from this stone as jewelry. 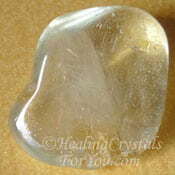 If you wear a ring made from this stone on your healing or dominant hand, it will help you to aid others. 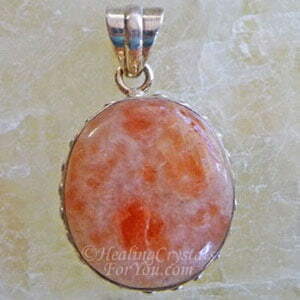 It will accentuate your healing energies and bring through a variety of blessings to others. Worn on the receptive hand, you will receive the things you most desire. 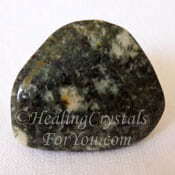 This may be a powerful aid for bringing an increase of abundance and prosperity into your life. 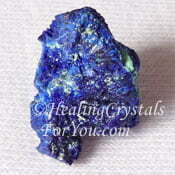 They are both a Leo birthstone and a Libra birthstone, and they make beautiful and quite unusual birthstone jewelry. 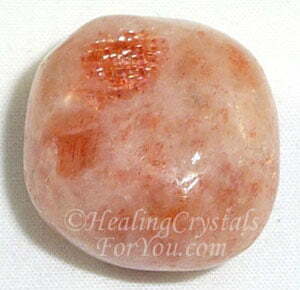 Lovely Sunstone jewelry is easy to buy, as these vibrant stones are found on the zodiac birthstones list. These stones embody potent healing qualities that will re-energize your body. Wearing it as earrings or a lovely pendant may aid you to unite the energy of the will, from the solar plexus chakra, with the vibration of the heart chakra. They are very effective if you are feeling stressed, as they embody a sound anti-depressant vibration. If you use it during meditation and place it at the third eye chakra it is said to allow you to see your highest path of action in any situation. Truth Detector... Could This Help You? 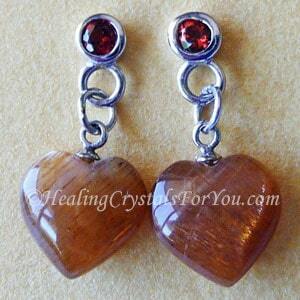 Wearing Sunstone earrings or if you'd prefer a pendant or ring made from this stone, may aid you to break the sometimes loving binds that have kept you from living your authentic life. Many of you have people in your life that you have difficulty in saying 'no' to. The energy of these bright sparking stones may assist you to let go of people in your life that no longer serve your best interests. If you wish to enhance your intuition, their vibration will also help you to do this, and they may aid you to bring dishonesty to light. 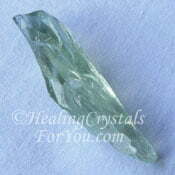 These lovely crystals may be called a truth detector, especially if you are in business. Using this stone may assist you when you are doing business dealings, to be sure that the other party is speaking the truth. "Leadership is based on a spiritual quality, the power to inspire, the power to inspire others to follow." Vince Lombardi. 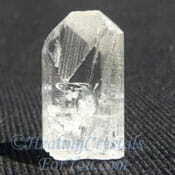 The picture below is of a fairly new find of naturally occurring Iolite Sunstone. 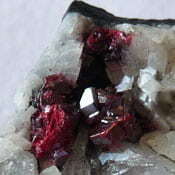 This stone embodies a combination of both minerals, separate but together. 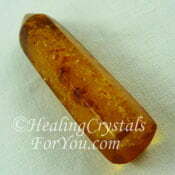 This mixture is an alternative to using Sunstone as it has the energy of both stones. 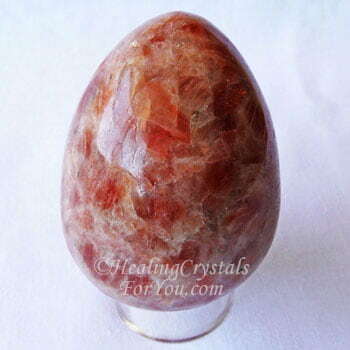 Using Sunstone with the beautiful Rainbow Moonstone in particular, is a lovely combination, that balances the male-female energies. This is powerful for people of both sexes to do. 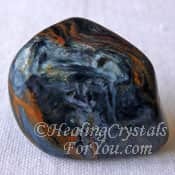 If you wish to obtain spiritual aid, combine it with the magical qualities of the Labradorite Crystals or Cinnabar, which may bring you help from those in spirit. To strengthen its vibration to manifest abundance, including money, combine it with any of the solar plexus chakra stones, such as Golden Yellow Labradorite, Chalcopyrite, Fire Agate, Amber Stone, Chrysoberyl, Vanadinite or Yellow Apatite. Blizzard Stone also known as Gabbro, Jet, Prasiolite aka Green Amethyst, Nuummite, Selenite, Danburite, Pietersite and Larimar all combine well with it. To accentuate its ability to aid you with seeing who is telling you the truth, combine it with White Topaz, which is also known as Silver or Clear Topaz, Euclase, Preseli Bluestone or Blue Azurite.